PhotoPlus, one of America’s largest photography expos, is upon us again. Luckily, we at nPhoto are NOT gonna miss out and will be there – stand #454 – at the Javits Convention Center from start to finish; October 25th-27th. 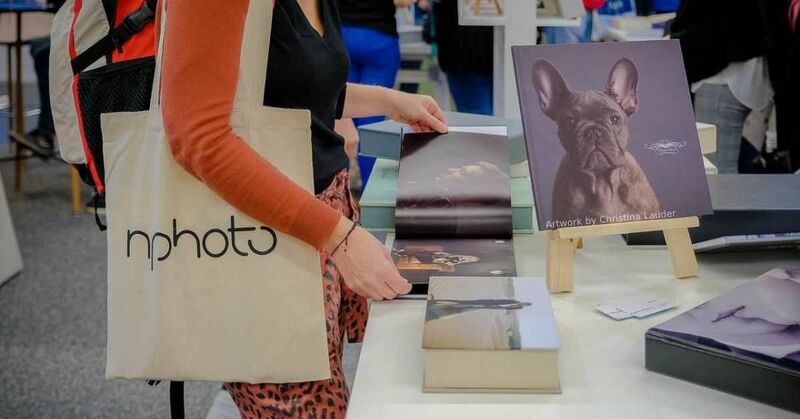 If you weren’t excited enough already, below are five good reasons why you should check us out at this year’s PhotoPlus Expo (in no particular order). OK let’s address the white elephant in the room right off the bat. PhotoPlus takes place in New York City. Yeah, that New York City. 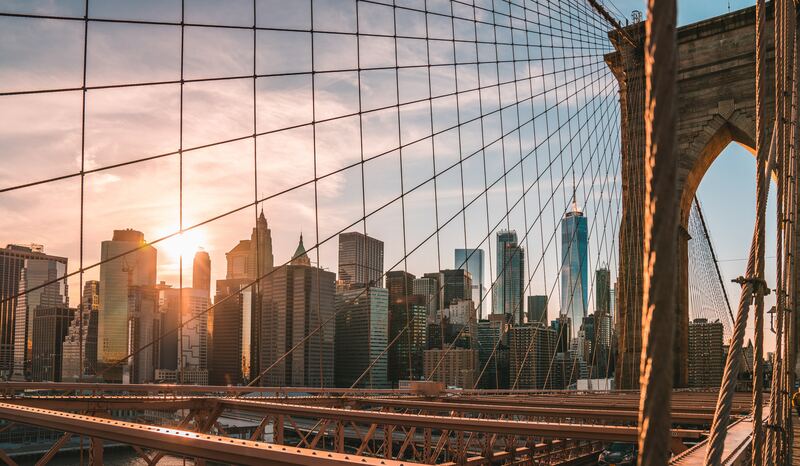 It doesn’t matter what kind of photography you specialize in N-Y-C is more than able to accommodate and inspire any and all photographers – not to mention it’s a pretty remarkable city that’s a must-visit no matter where you’re from. Alright, now that that’s out of the way, and you’re starting to pack your bags, lets discuss why you should, specifically, visit us – nPhoto – at this year’s expo. Not only are we chock-full of high-quality, hand-made products; incredible, friendly staff; and world-renown industry-leading speakers at our stand #454 [more on that below], but we also have incredible offers on hand. Exclusive to those who visit us at the Expo, you can get a personalized sample 90% OFF when you pre-order at our stand! But again, these are only valid for those who visit us [stand #454] don’t miss your opportunity. We hope to see you soon. We are both honored and proud to welcome four incredible speakers to our stand who will share invaluable tips and insight into how you can to improve your business and photography. These presentations come free of charge, all you have to do is stop by our stand #454 – what do you have to lose? Les is an award-winning, story-telling wedding photographer. His unique and superb wedding photography has earned him the distinction of being the most sought after photographer in the Carolina – Southern Virginia region. It has also earned him back-to-back “Couples Choice Awards” from weddingwire.com. 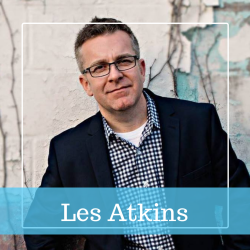 Les has grown quite a successful business for himself and at our stand on Friday at 1:00 pm will discuss the topic: "Every Bride Wants An Album". 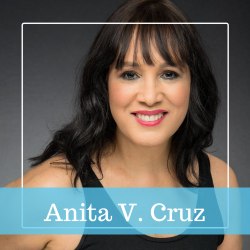 Anita has been creating beauty, glamour, and fashion photography for more than two decades. Her works and her style uniquely represent the three cultures she has profoundly explored and experienced: African, American, and European. Specifically, Anita has lived and studied in Lagos, Paris, and her native New York City. Don’t miss Saturday 11 am at, nPhoto stand #454, as she talks about: "How to Succeed in Creating your Vision Through Inspirational Images". 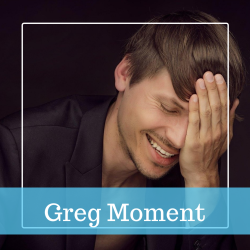 Named 2013’s “International Photographer of the Year” by IFPF and “Wedding Photographer of the Year” in 2015 by the Master Photographers International Organization (MPIO), Greg is a certainly an industry leader for professional photographers. You’ll want to be sure to catch him on Saturday at 12:15 pm at our stand as he talks about lighting, backlighting & posing in wedding and portrait photography. 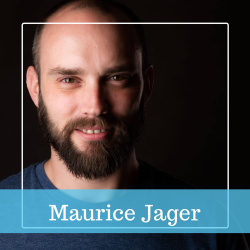 Holland’s premier headshot and portrait photographer, Maurice was given the distinctive honor of holding the first-ever Dutch headshot photography workshop. Another industry leader Maurice has enjoyed great success growing his own brand in Holland and throughout Europe. See him Thursday at our stand on Thursday at 11:00 AM as he shares with us his thoughts upon the subject "How to position yourself as a Top-Notch Photographer". 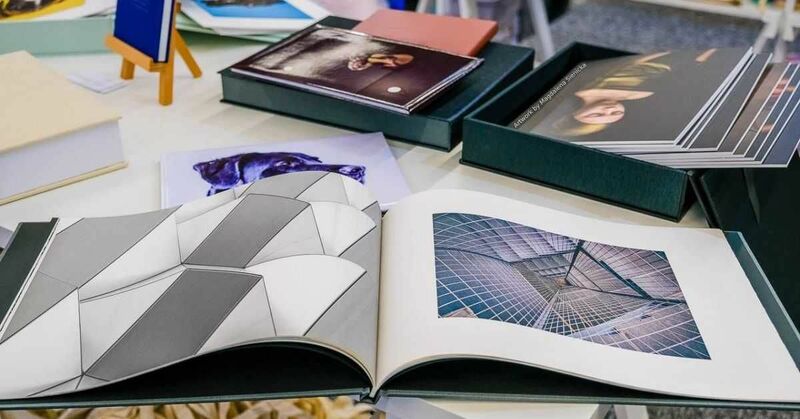 Giving you, the professional photographer, the chance to experience – see, feel, even smell – our high-quality, hand-made products is one of the two reasons we love attending any expo we can. After all isn’t that what it’s all about; that in-person, tactile impression? Best yet, we don’t travel lightly and have with us a bit of our entire product line. So when the expo’s over and we return to Poland – you’ll feel confident purchasing any item in our web-store. The main reason we love getting to any and every possible expo we can is to meet you, the professional photographer, in person. We also love giving you the opportunity to meet us the same way. Something that is unique about us is how much we value a flawless, personal customer experience. This is why each client of ours receives their own personal consultant. Now is the perfect time to get to meet them for yourself in-person. 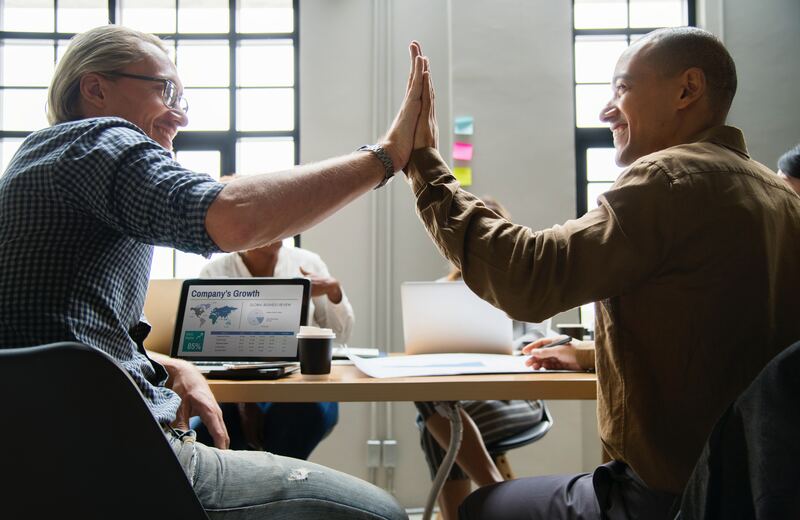 We know that as fun as it is getting a phone call or email, nothing beats seeing someone face-to-face and going over in-person what you need and what you’re looking for. And, well, we’re not usually ones to brag, but we must say our people and service are second-to-none. Also, while we’re extremely hard-working, we’re good fun as well. Did you feel it? The tremor? Someone’s just opened our Grand Gallery Photo Book. 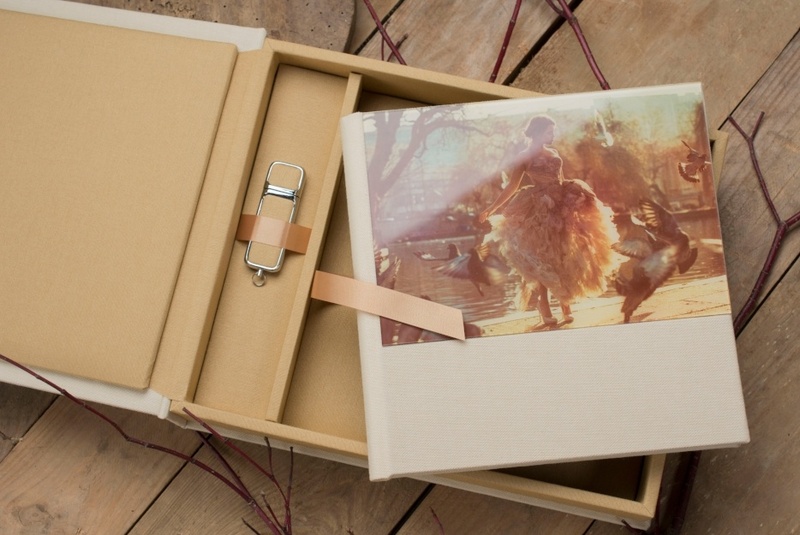 Grand Gallery Photo Book – only at nPhoto [stand #454]. 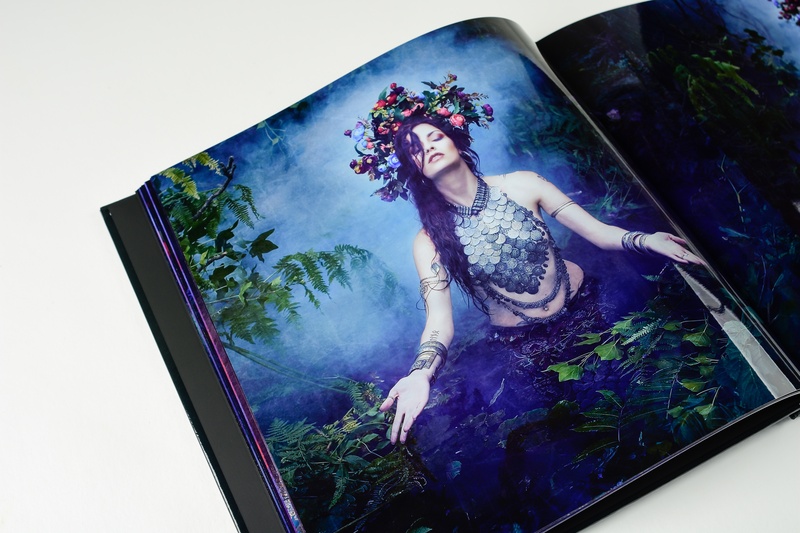 Place a pre-order at our stand during the Photo Plus Expo and get a chance to win this huge photo book with your images inside! We hope to see you there.